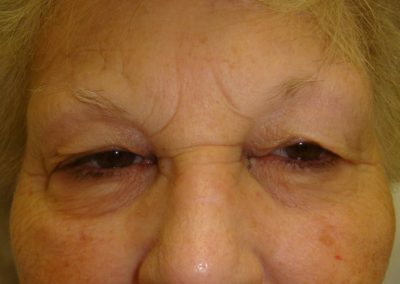 Excess skin, muscle, and fat around the eyelids may cause drooping of the upper eyelid and a baggy lower eyelid. 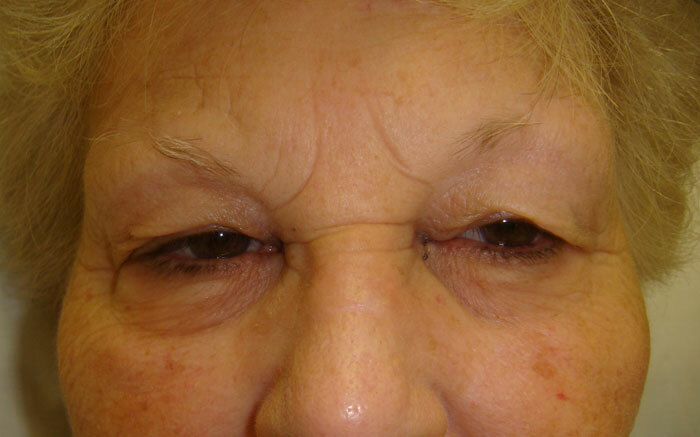 This may be corrected with a blepharoplasty (eyelid surgery). This is done as an out-patient under local or general anesthesia. Dr. Hobbs provides you with a private fully licensed operating room for these adjustments. 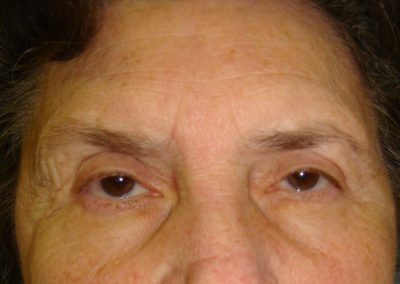 Upper eyelid excess may contribute to reduction in your peripheral visual fields. This can compromise function like shoulder checking when driving or evading low overhead objects. 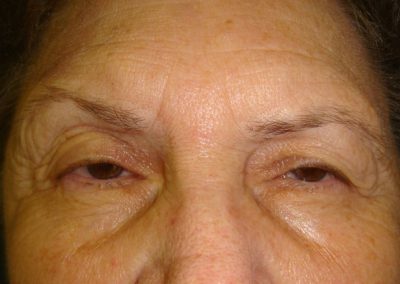 For safety and aesthetic reasons, a blepharoplasty may be of benefit to you. 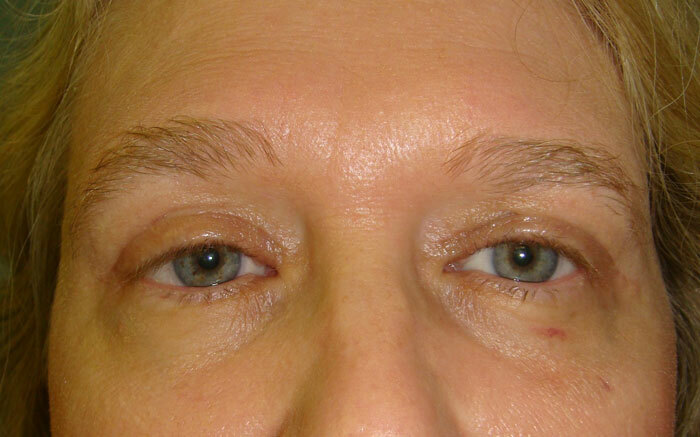 Lower eye lid excess tissue may be removed at the same time. 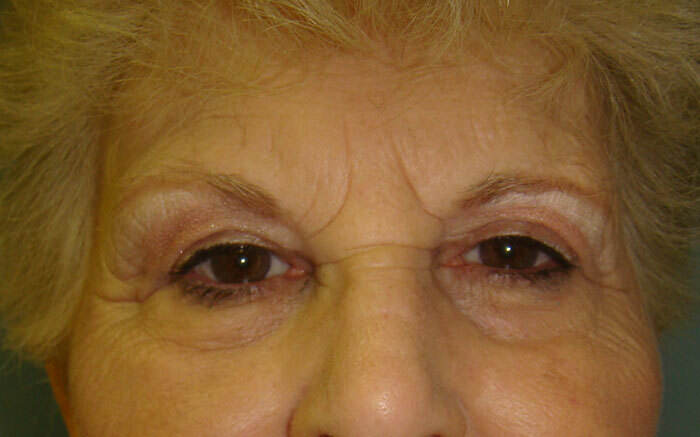 A brow lift may be needed additionally to achieve the optimal result. 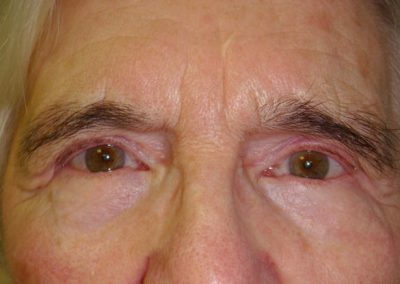 A complete eye exam by an ophthalmologist is done pre-operatively to document visual field defects and rule out other eye problems like myasthenia gravis. 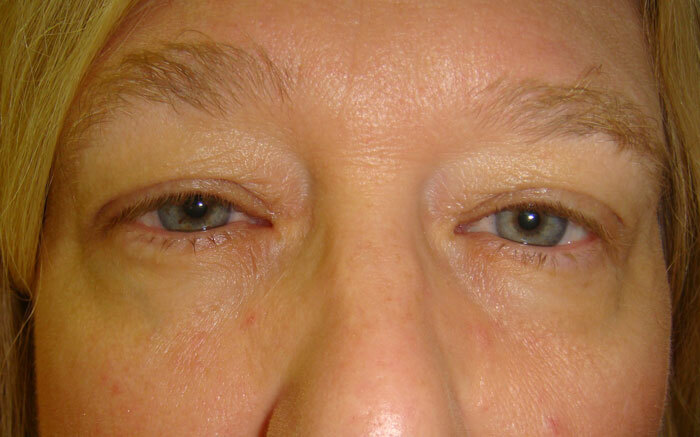 Some insurance coverage may be possible for blepharoplasty. Sutures are removed in one week and most bruising is gone by 7-10 days. 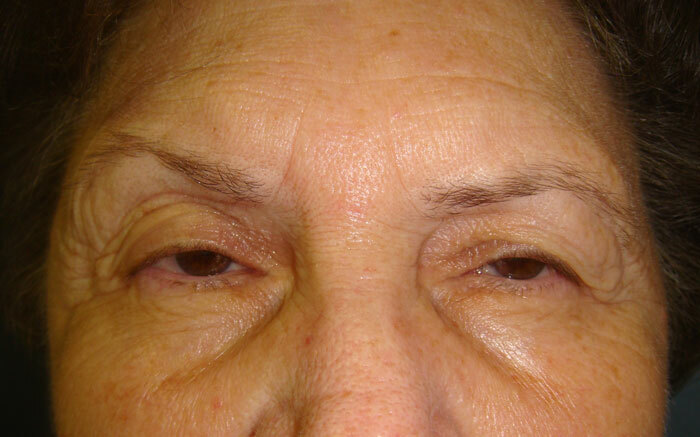 Look more youthful, rested and alert with a blepharoplasty. Each person’s eyes are unique. 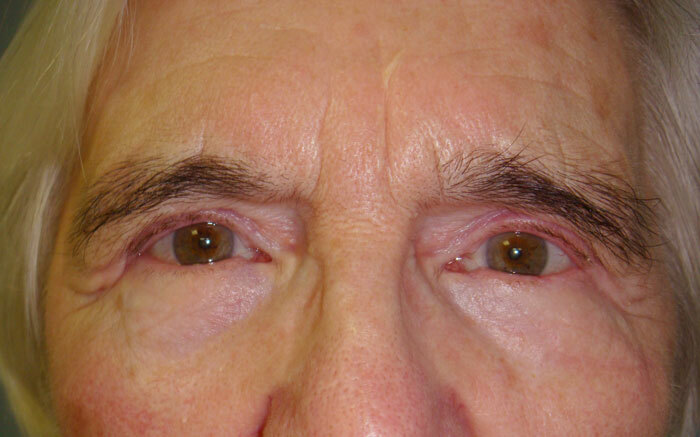 As a result it is important to get an assessment of your eyelid concerns. 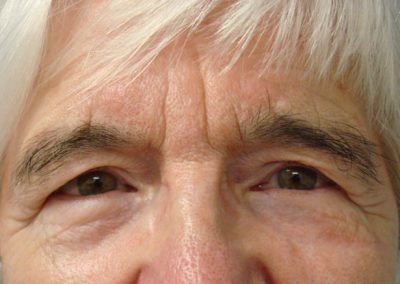 Dr. Hobbs will discuss the possibilities for correction whether upper or lower eyelids or both and what are your best options. As wisdom and age increase, skin elasticity and thickness decrease. 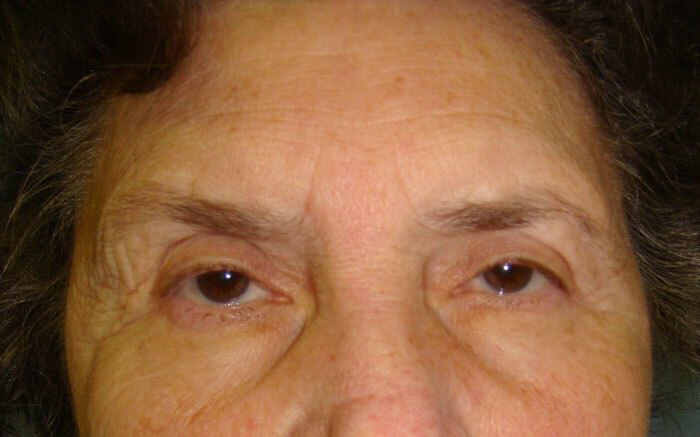 Gravity may pull the forehead and eyebrows down contributing to the excess tissue problems on the upper eyelid. 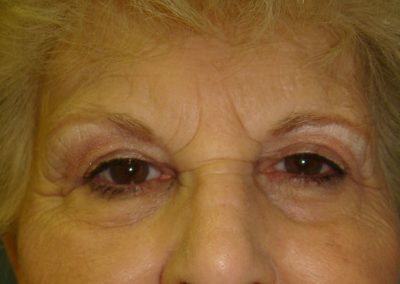 Elevating the brow will help open the upper eyelid area. 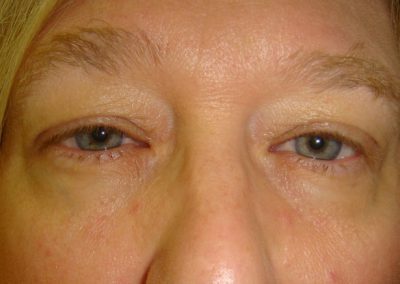 The appearance of fatigued heavy eyelids may thus be corrected. 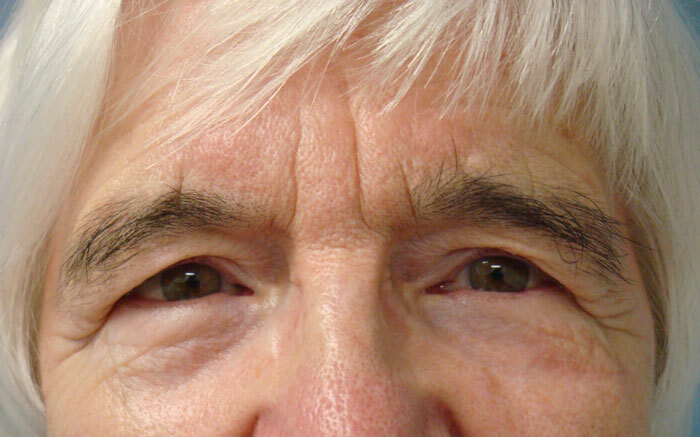 A small upper eyelid skin excision (blepharoplasty) may be beneficial at the same time. 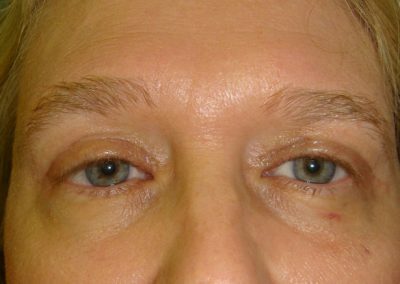 Brow lifts may be done three different ways depending on the individual situation. Dr. Hobbs will analyze which procedure is optimal for your situation. Thank you for my surgical procedure. I’m thrilled with the results!